The smell of the dew on the grass, the cool brisk air, and the sight of the powder from my daughter’s early morning donuts wafting through my car. 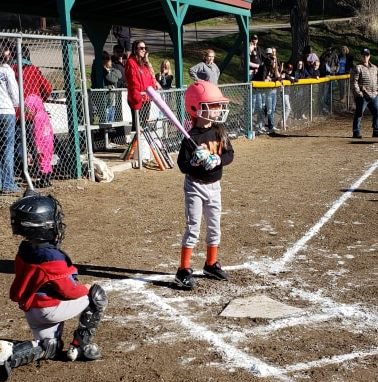 That is what encompassed my senses last weekend as the Avilla family began their journey as T-ball parents. 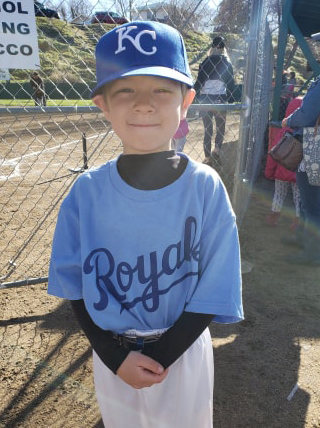 Prior to arriving at the field my husband eagerly dressed our four-year-old in her baseball uniform, putting on her itty-bitty belt and her adorably small baseball pants. 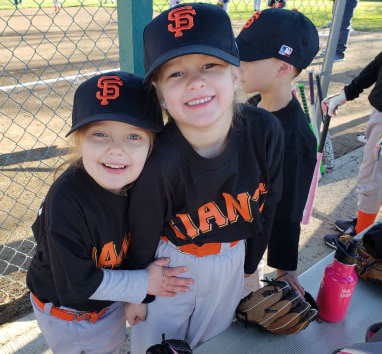 We tucked her ‘Giants’ shirt into her pants and both of our hearts exploded. 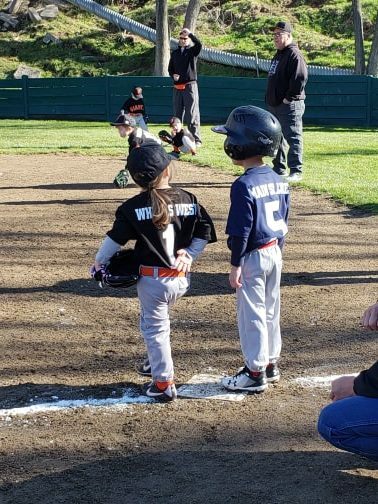 We have finally reached the age where our child is old enough to participate in team sports. 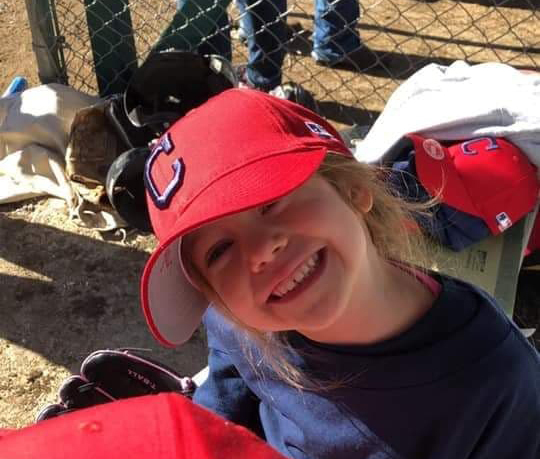 As we carted her to the field, (and yes, she had to be bribed with a donut to not take off her hat), we arrived early and saw the other parents with their littlest athletes in tote. 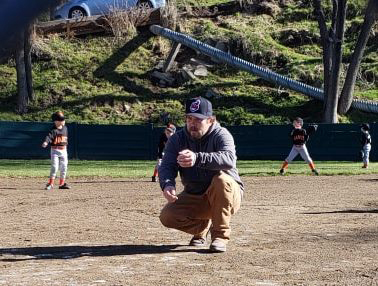 As I walked around the miniature baseball diamond at Pat Murphy Field, I could not help but be so overwhelmed with how much I truly love living in our little town. I saw Peach run onto the field, only to be gently herded back into the dugout by Lance and Ashley Lively, her coaches. I looked at the other lovable faces in the dugout, Makoa Wong for example. Cute ‘Koa Boy’ who I held on the day he was born. I scanned the other faces. Other precious babes I have met through my encounters in Susanville. Without planning, Peach ended up on a team of kids I have known for pretty much all of their existence. Their parents are my friends. They are Peach’s very first friends. The best part. As the other teams arrive, I see other familiar faces. Lane Eastwood. My best friend’s son. I am so excited. I get to watch him play as well. 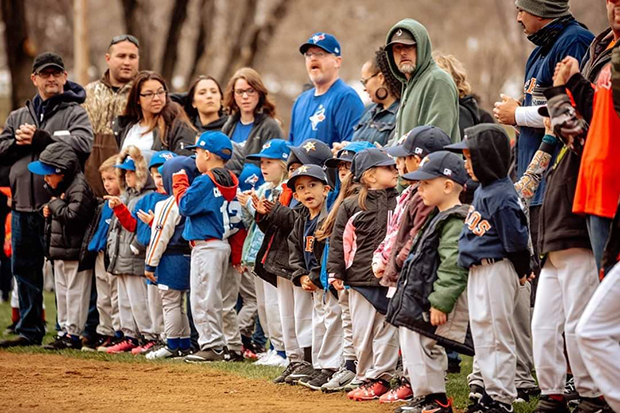 Peach wanders over to their dugout and begins socializing with the kids she recognizes from her school or dance class. This is Susanville. This is when it is amazing to live in such a tight knit community. 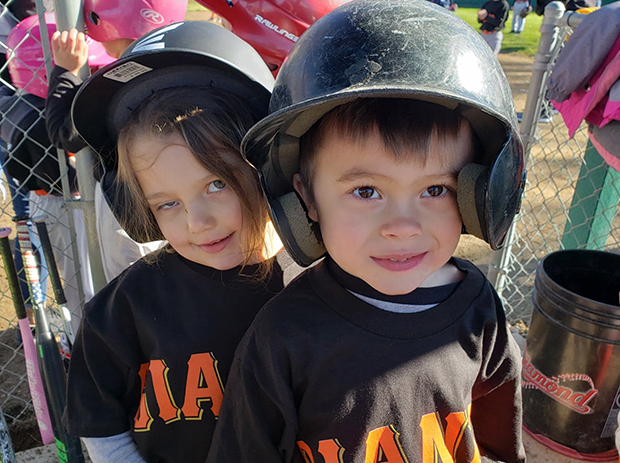 I came to watch my child play, and instead was witness to these little faces I adore playing their first T-ball game too. What an honor to be a part of their lives and have them be a part of mine. 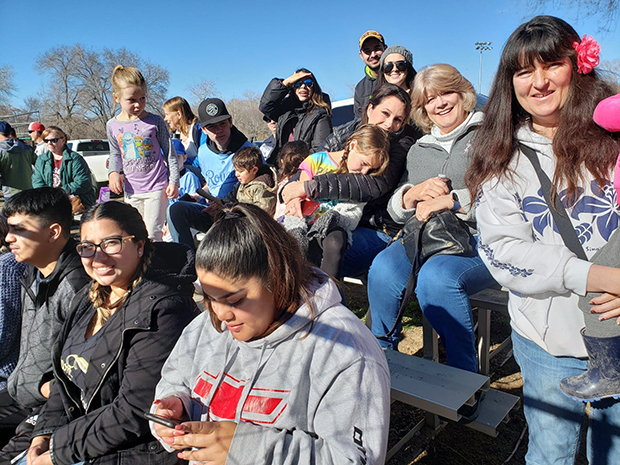 Small town living provides a community of people who know Peach and will surround her with support and love (no matter what team she is on). 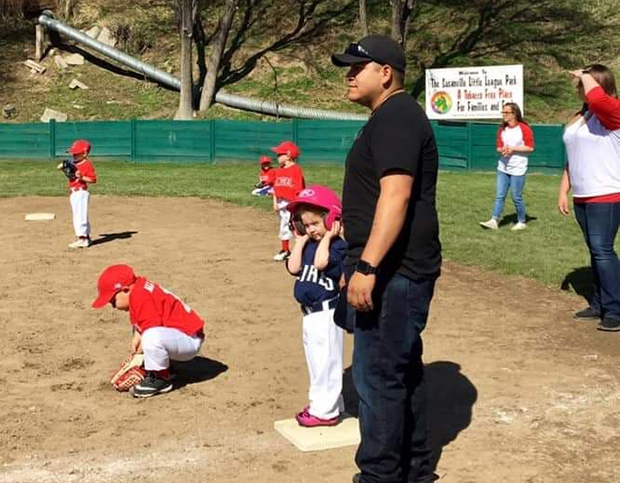 No matter what team she plays for, I will get to root for kids that I know and love. It was so much fun cheering them on as they ran around the field, and I do mean ran around the field. 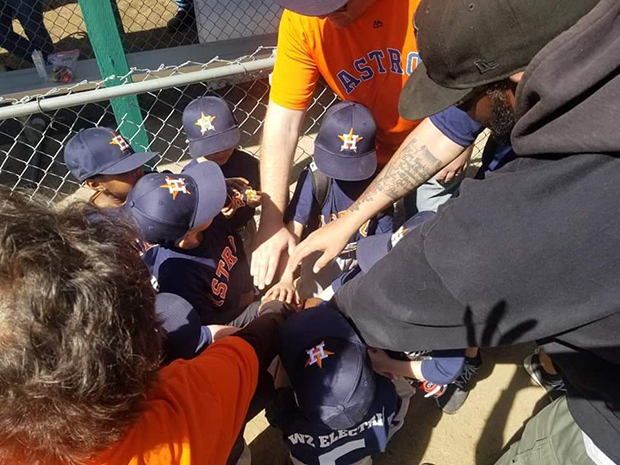 (God Bless little league coaches!) Over at first base Ashley was holding Peach’s hand because, you know, it was cold. Another parent was in the outfield attempting to keep the little kids focused on the batter but the bugs on the grass were too enticing to play with and kids kept wandering in and out of their positions. 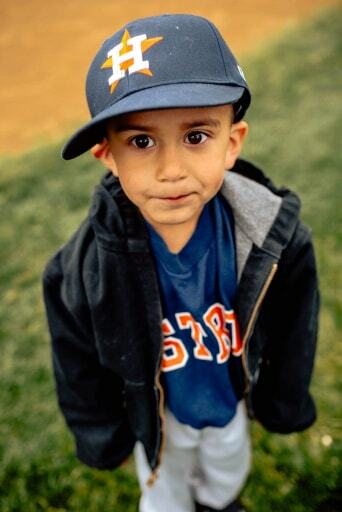 I am sure no matter what community you live in, going to your child’s first actual game is exciting. 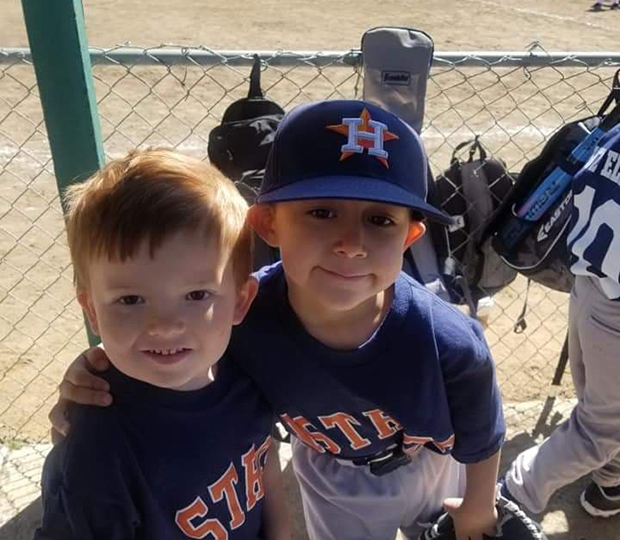 I know for certain that having your child play within our special community, one that knows them, and loves them, magnifies the experience tenfold. I looked out there at the field and even though Peach was crying because the grass was ‘too grassy’ I couldn’t help but fall even deeper in love with our town. 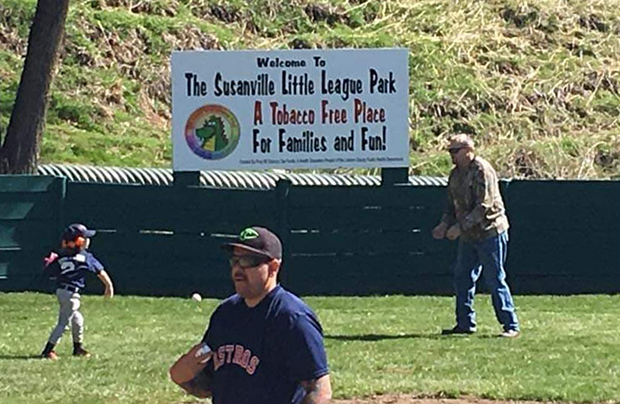 Peach may never go ‘pro’ but Susanville Little League T-ball is definitely one of the reasons why I am so glad I live in this community and one of the reasons I love the place I live. Posted by Jeremy on . 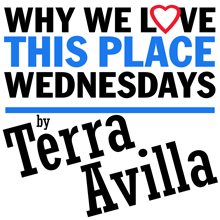 Filed under Community, Features, Why We Love This Place Wednesdays. You can follow any responses to this entry through the RSS 2.0. Responses are currently closed, but you can trackback from your own site.